Beachgoers can swing by this small family-run takeout joint, sporting yellow-painted walls, just one block from the Rockaway waters. Tossed salads, lemon chicken with artichoke hearts, and baked salmon make up the bill of fare. T-H-E best food in the Rockaways. Prices are just right and the menu is very impressive. The meat loaf is amazing and so is the baked salmon. Don't even get me started about the deserts as they are better then anything Balthazar's could make. (Begging Claudette to sell her peanut butter by the jar.) The chocolate peanut butter cookies, chocolate peanut butter cupcakes, and the French chocolate cakes are to die for. Don't forget her banana pudding! One last thing, she also sells Hummus by the container. It's soooo tasty. I look forward to see what she prepared for the day. The menu changes according to the season. Just bought her salmon cakes which are incredible. Family owned with great vegan and gluten free options. Love the juice bar! My favorite place for a latte and the most amazing brownie you will ever taste! You can sit and relax and enjoy the beautiful art all around while eating delicious, fresh food from local farms and gardens in the company of the friendly and welcoming staff. Definitely a must stop when visiting Rockaway! The best, freshest, most flavorful homemade food around. 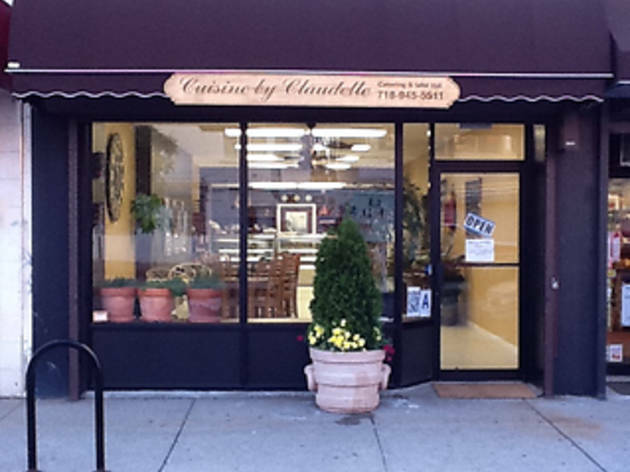 The owner , Claudette , takes extreme pride in her cooking and makes sure that its fresh and wholesome. Claudette is always a pleasure to speak to. Fresh food, darling decor, charming hostess! The meals are delicious, balanced and the coffee are delicious, everything is a treat and there is food for every palet. Highly recommend! The food is fresh and delicious. The staff is courteous, and knowledgeable. Its a very comfortable atmosphere. Claudette and her team are creative with her dishes making them very palatable. The food is always fresh and delicious! The best vegan falafel I've ever had in my life! Friendly, happy, healthy little place! Delicious food! Must go. 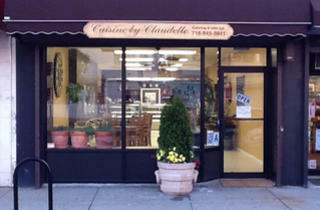 So grateful for such great food in the Rockaways.